Monday is Eid Al Adha, a holiday celebrated by Muslims around the world. 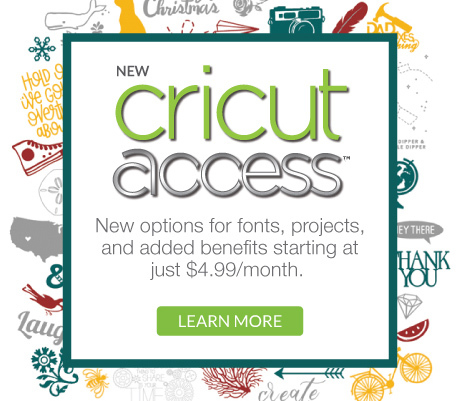 To share this special day with others, I wrote a guest blog post over at Multicultural Kid Blogs. 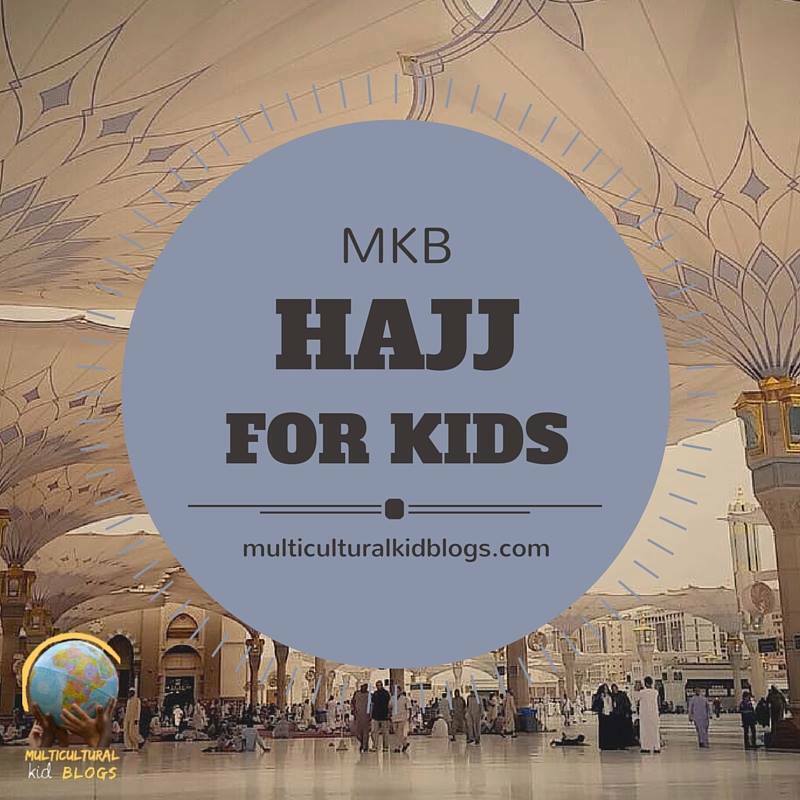 It’s part of their Hajj for Kids series so be sure to check out the other blogs taking part below. I’d love for you to check out the Light Ray Kaab’a Oil Resist Tutorial my daughter and I made: *Eid Mubarak is a greeting that means Blessed Celebration and is traditionally used at all major Muslim festivals. Feel free to check out 99 more Eid crafts to do with kids: 99 Creative Eid Projects.